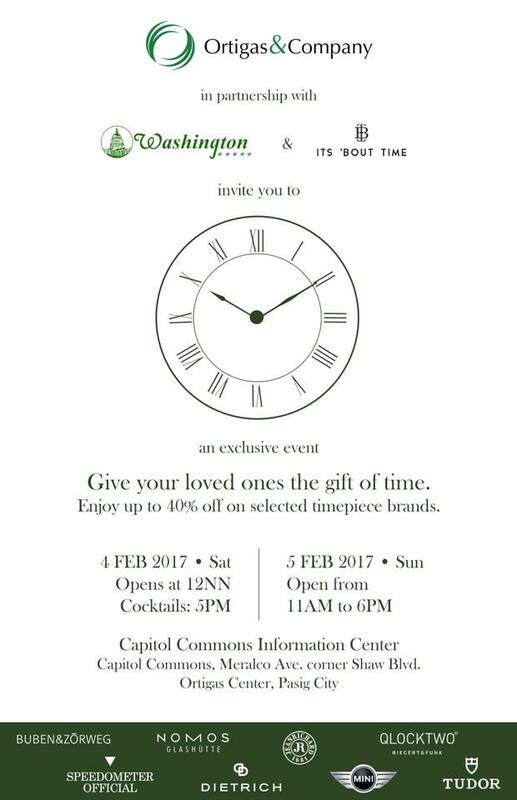 Check out Washington Watch Luxe SALE happening on February 4-5, 2017 at the Capitol Commons Information Center, Meralco Ave. corner Shaw Boulevard, Pasig City. Enjoy up to 40% off on selected luxury watch brands. 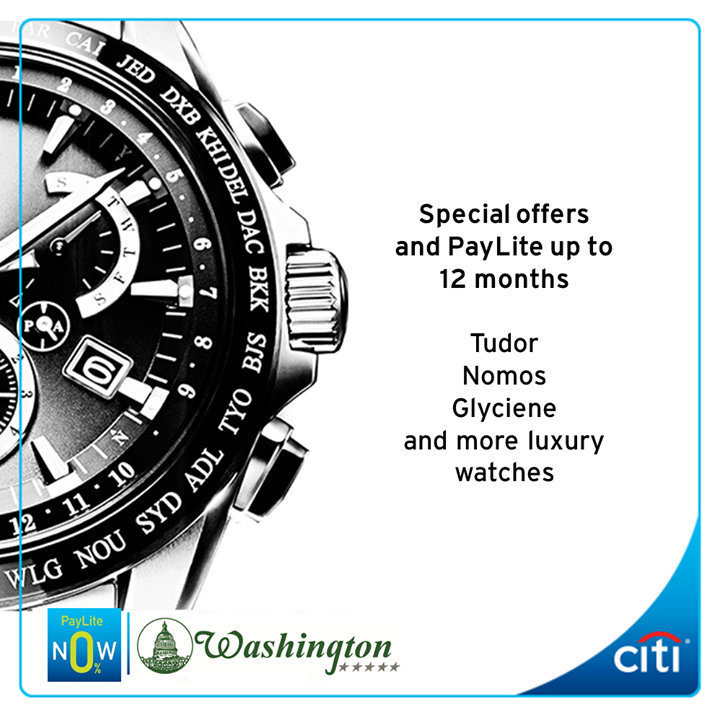 Enjoy special offers and 0% Citi PayLite up to 12 months with your Citi credit card. 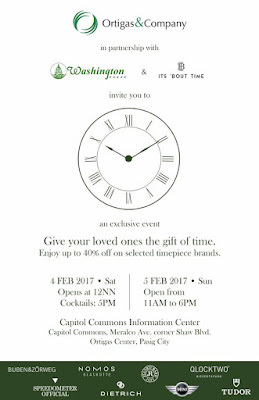 Event is from 12nn-9pm on February 4 and 10am-6pm on February 5. 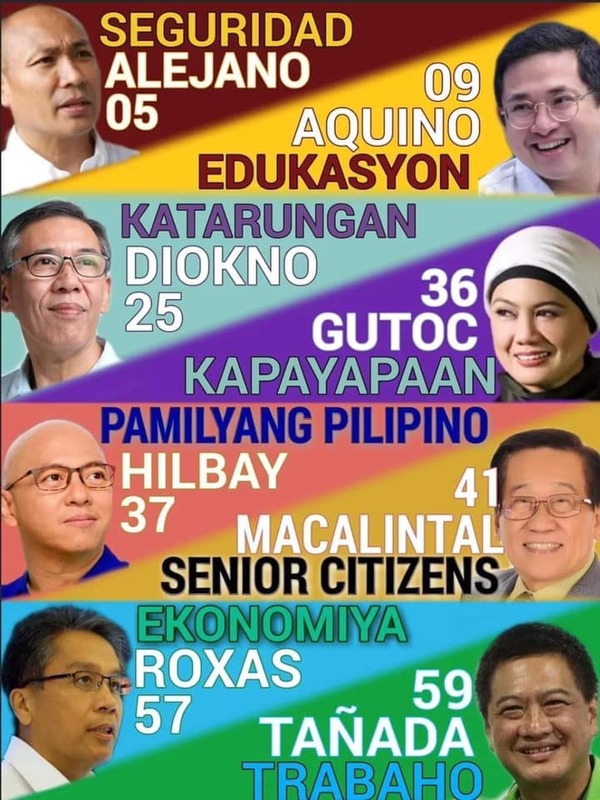 May sample computation ba? 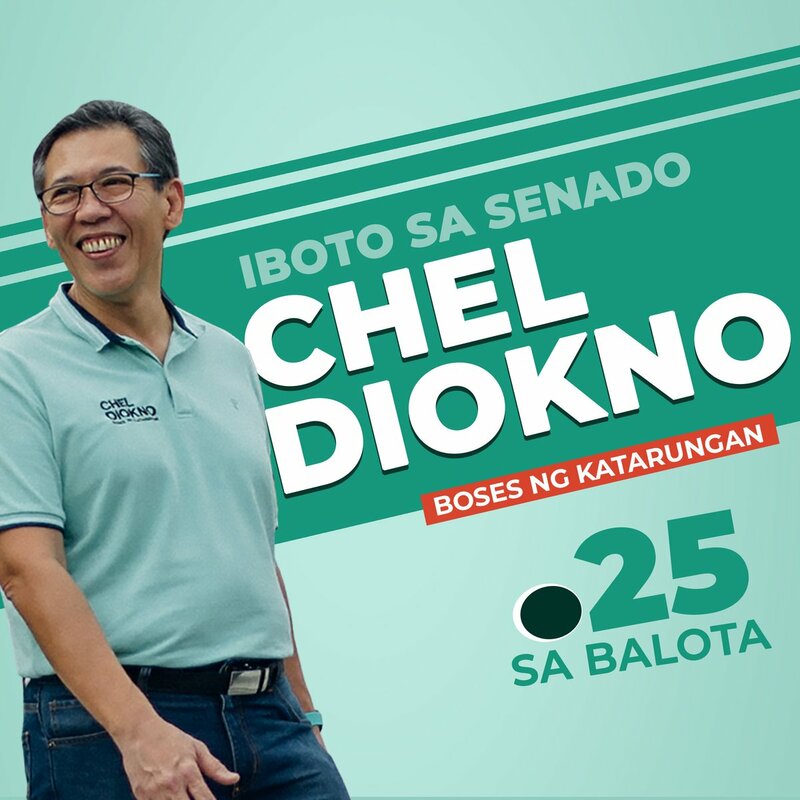 Halimbawa yung pianaka mura na tudor? How much nalang? Sana mag reply si blogger. I am planning to go there pero syempre kung sobrang mahal, pass nalang muna. Quotation please sa cheapest tudor. Thanks.